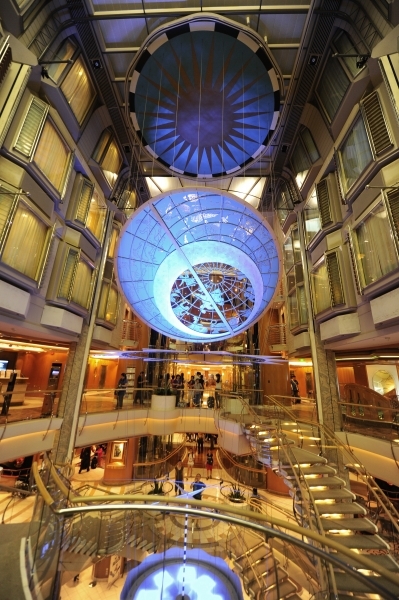 Royal Caribbean has announced a special “50 Years Bold” birthday cruise to celebrate the cruise line’s 50th anniversary. The cruise is promised to be packed with special programming and events, surprise guest performers, a stop at Perfect Day at CocoCay, and more. Save money on your next cruise with Royal Caribbean. Royal Caribbean is currently offering 60% off the cruise fare for the second guest booked in the same stateroom as the first full-fare paying guest, plus 30% off the cruise fare for additional guests booked in the same stateroom. They are also offering instant savings of up to $100 per stateroom determined by category booked and sailing length: On sailings 5 nights or less, $25 savings for Interior and Ocean View, $50 for Balconies and $75 for Suites; on sailing 6 nights or longer, $50 savings for Interior and Ocean View, $75 for Balconies and $100 for Suites. To get these special offers, your cruise must be booked between October 1– 6, 2018 for sailings departing on or after November 1, 2018. We’ve listed some great deals on Royal Caribbean Cruises from Miami below. How about a short cruise to the Bahamas this month? 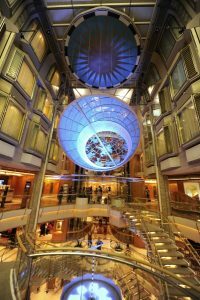 These short cruises provide a nice quick getaway and are a fun opportunity to try out an upgraded cabin. The Carnival Victory has Balcony Cabins available for $110 to $116 a night and Suites for $160 to $166 a night. 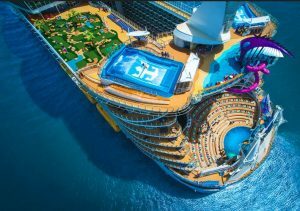 Right now, the Royal Caribbean Navigator of the Seas has Balcony Cabins priced at the same rate as Oceanview, so you might as well upgrade! If you’d like to splurge on a suite, the best price we saw for the Navigator of the Seas was $173 a night for the September 9, 16, and 30 departures on a 4 Night Bahamas Cruise to Nassau and Cococay.